There's always something going on at RFS. 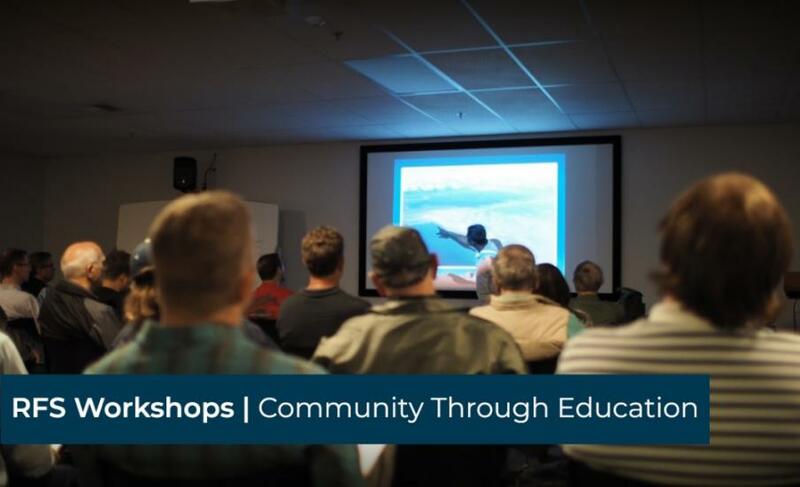 Rainier Flight Service strives to help build the general aviation community one workshop and one seminar at a time. Visit RFS Workshops to obtain free continuing education. Attend our Safety Seminars to stay current with new safety procedures and policy. Participate in Fly-Ins to meet new friends. Browse the calendar of events below and click on any or all that interest you! If you have any questions, each event will have a contact to whom you can reach out and inquire about any and all event details.